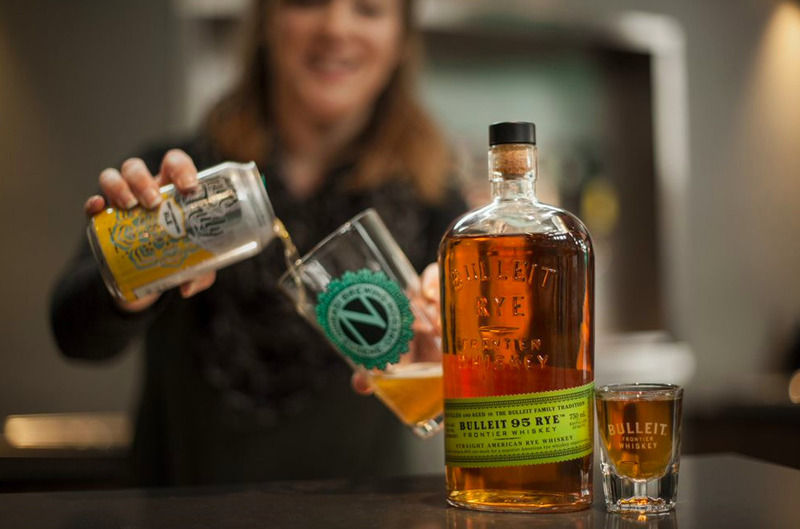 Leading up to National Beer Day on Saturday, April 7, Bulleit Frontier Whiskey has been on a search to find the ultimate Bulleit Boilermaker pairings for spring. 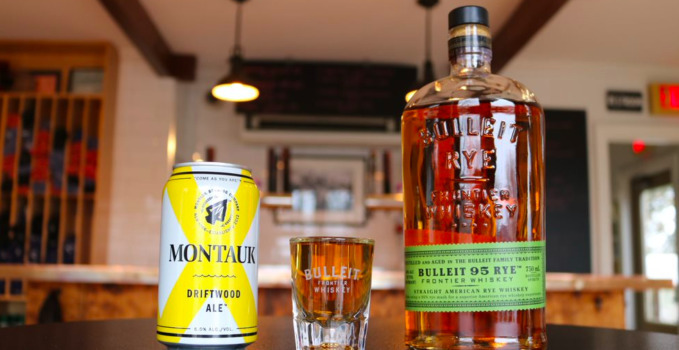 To help our search, Bulleit challenged our friends at Montauk Brewing Co. (Montauk, NY) and Ninkasi Brewing Co. (Eugene, OR) to select their best beers to pair with each of our high-rye frontier whiskeys. 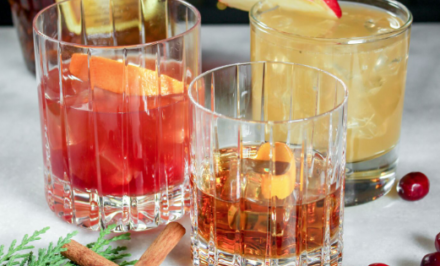 The result is a curated selection of the best boilermaker combos to enjoy this season on patio rooftops, at outside barbeques and all other spring/summer gatherings. 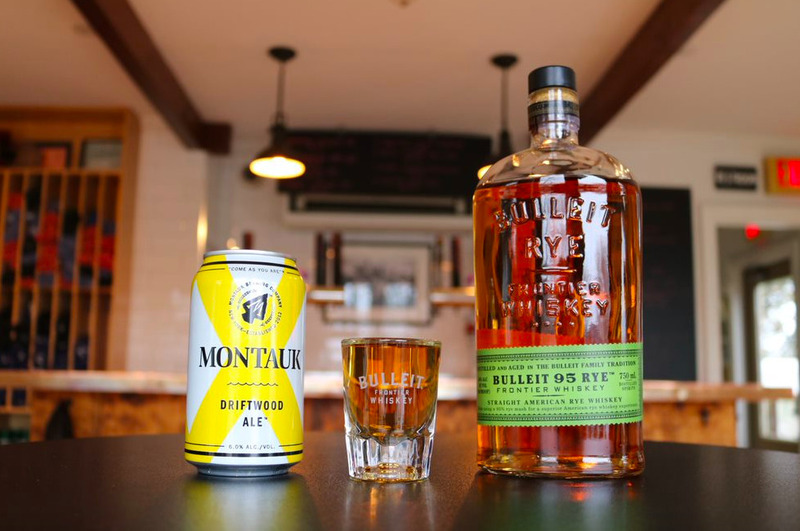 If you’re not familiar with a boilermaker, it’s the simple serve of a shot of whiskey paired with a beer. 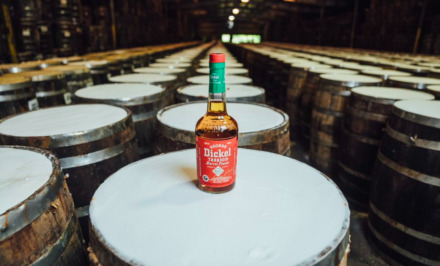 Check out the Boilermaker recipe and pairings below to review their selections! 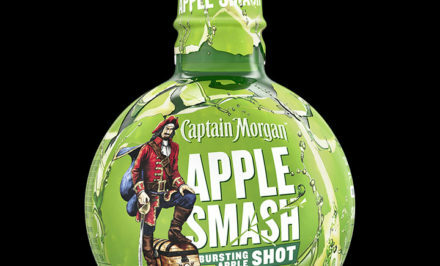 To best experience this two-drink serve, alternate between sipping Bulleit and slowly drinking your beer to discover flavor profiles. 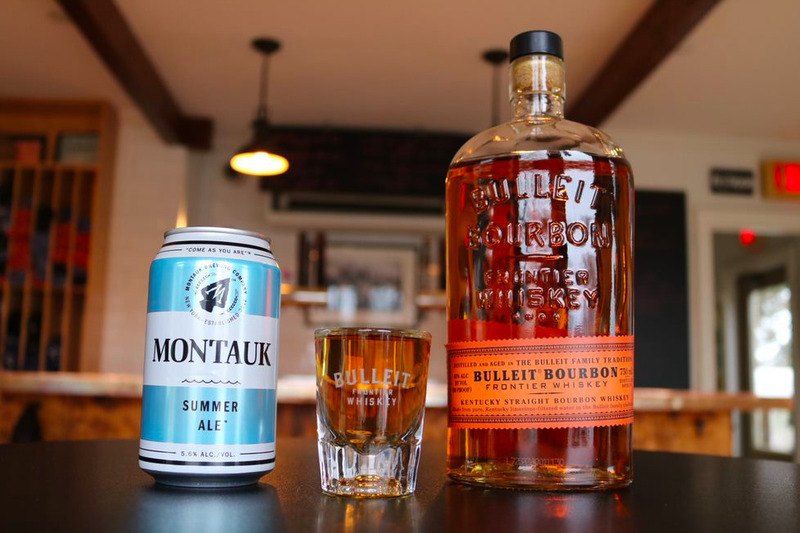 A unanimous favorite by the Montauk team, Montauk Summer Ale pairs well with Bulleit Bourbon due to its 25% wheat malt that events out the gentle spiciness of the bourbon. Montauk Driftwood Ale is an English Style Pale Ale, which is very balanced with toasty and biscuity notes. These notes blended particularly well with Bulleit Rye’s unparalleled spice and complexity. 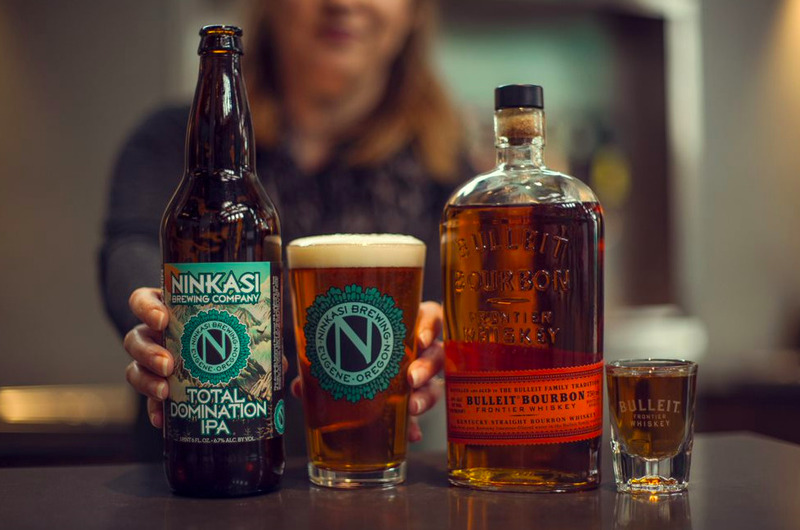 Kentucky Bourbon meets Pacific Northwest hops in this woodsy pairing. 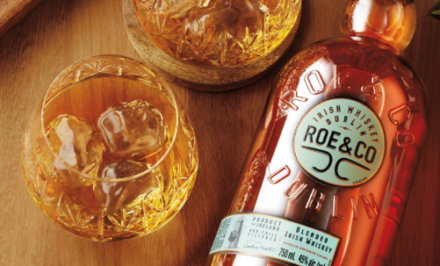 Notes of oak and pine carry across the bourbon and the IPA, creating a flavor that is rich, resinous and balanced. 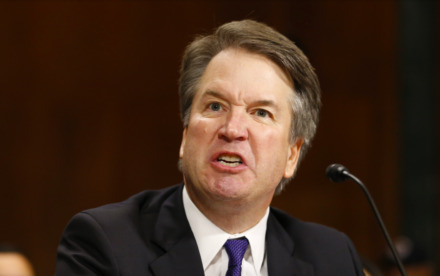 The malt backbone of the bourbon paired with the lingering hop bitterness of the beer give way to a smooth finish offering notes of caramel, spice and pepper. These smooth American classics complement and contrast each other, making them an enjoyably playful pairing. 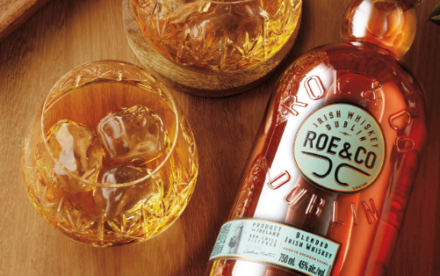 Biscuit notes from the grains shine through with each sip—rye in the bourbon and flaked barley in the beer. The creamy mouthfeel of the beer helps mellow out the spiciness of the rye. Each sip of the beer works to cleanse the palate, creating an experience that works well no matter what order you choose to enjoy this pairing.